If you have decided to follow a paleo diet lifestyle, then you know there are some food restrictions. This list of 25 Best Paleo Snack Ideas is all about helping you find those easy to grab foods for on the go. Snacking isn’t a big part of Paleo as you are focused more on well-balanced meals. However, as busy adults, it can often be tough to eat enough at each meal, so a snack comes in handy. The goal here is to give you some ideas of grab and go items that you can have on hand. There are tons of Paleo snack ideas and recipes that you can find online, but sometimes you just don’t have the time to focus on making something in the kitchen. That’s where items like these will come in handy when in your pantry or refrigerator. These are those items that you have on hand that aren’t specialty items, but typically already found in your pantry. Sometimes we just need the reminder that fresh foods are a great snack when we are hungry between meals. Sometimes you just need something non-perishable to have on hand for a snack. Below are some of our favorite items you can grab online or in the grocery store and keep tucked into your bag, pantry, or refrigerator for convenience. Just note that not all items and brands are made the same. So make sure you always read labels. Apple Pie Larabar there are multiple flavors that are Paleo, but this is so good! 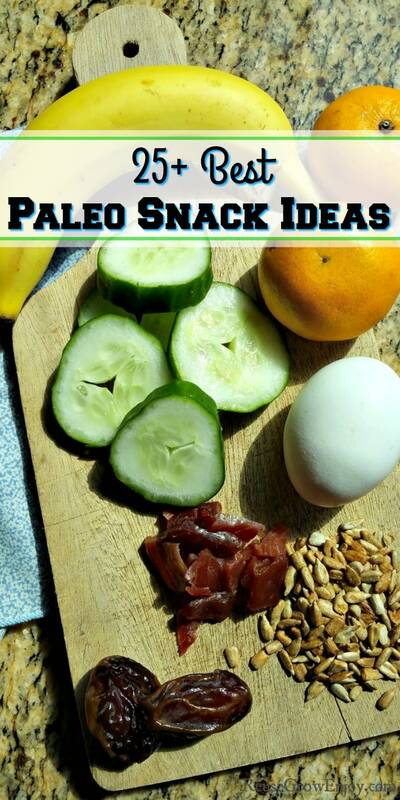 The products and items on our Paleo snack ideas list are all great for those on-the-go moments in life. Remember that no matter where you are in the Paleo realm, you should always be prepared so you don’t go off track. When you find yourself in a situation without easy to eat on plan foods, you are much more tempted to stray. Starting over is so hard, so why not plan ahead with great snacks that are compliant and easy to have in your pantry. There are tons of ideas out there for helping you keep track of your diet plan. I always recommend using some kind of tracker or even a notebook to keep track of what you did. This will help you to be able to go back and see what changes might need to be made later. If you are following a Paleo diet plan for weight loss, this is vital. It is also great for tracking food reactions and struggles with symptoms that may have made you turn to a Paleo diet. If you are looking for some great Paleo recipes to add to your menu rotation, we have some delicious options to suit your needs. 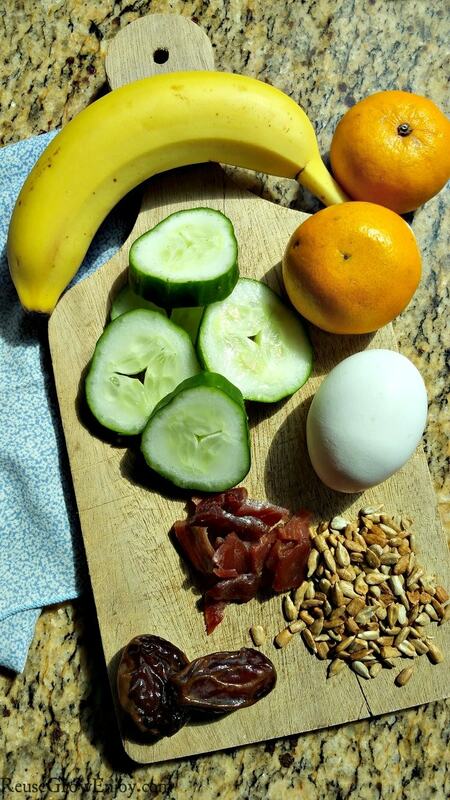 Some of these even qualify as great Paleo snack ideas if you have time to prepare them. Bookmark these recipes for future use in your weekly meal plans. The best way to stay on track with any dietary change is to plan ahead, so this list of ideas will help you stay on track easily.